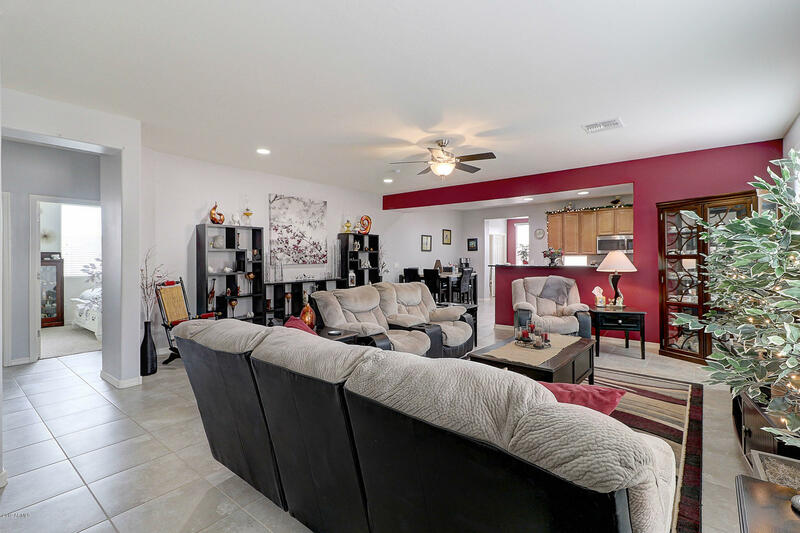 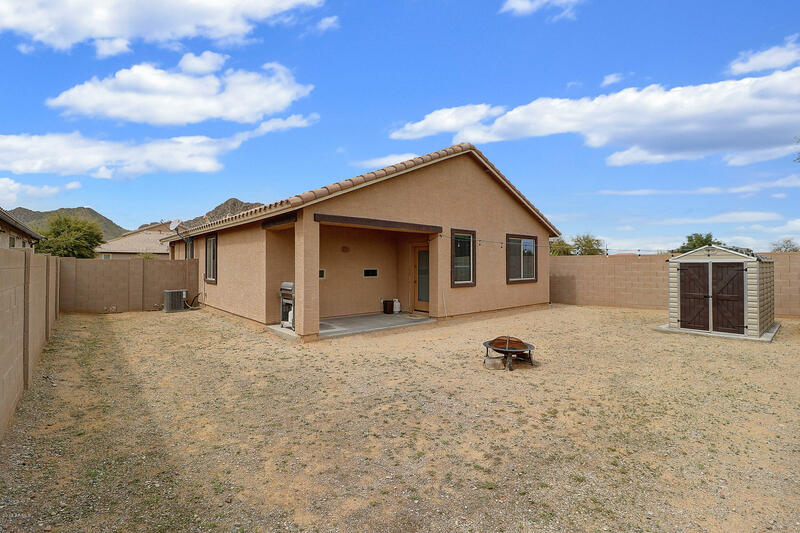 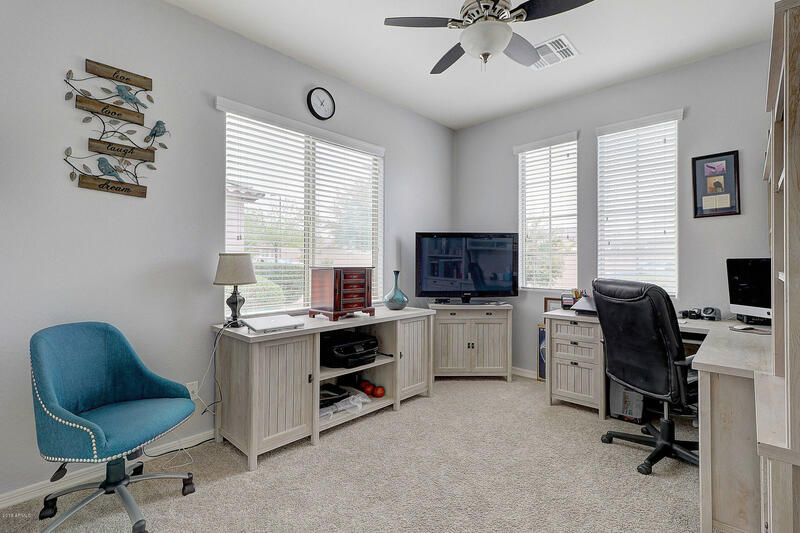 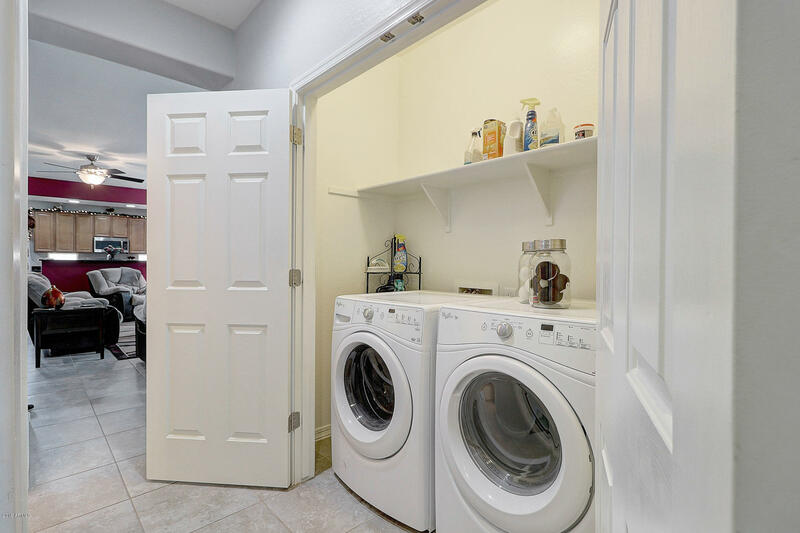 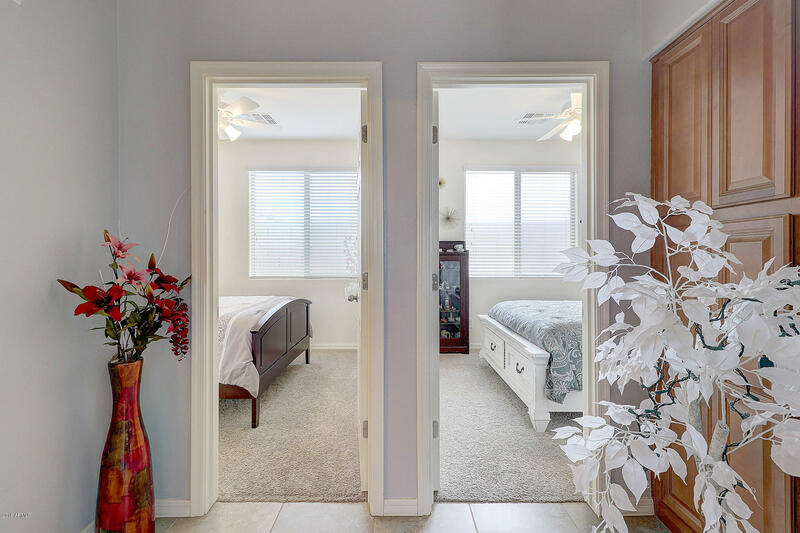 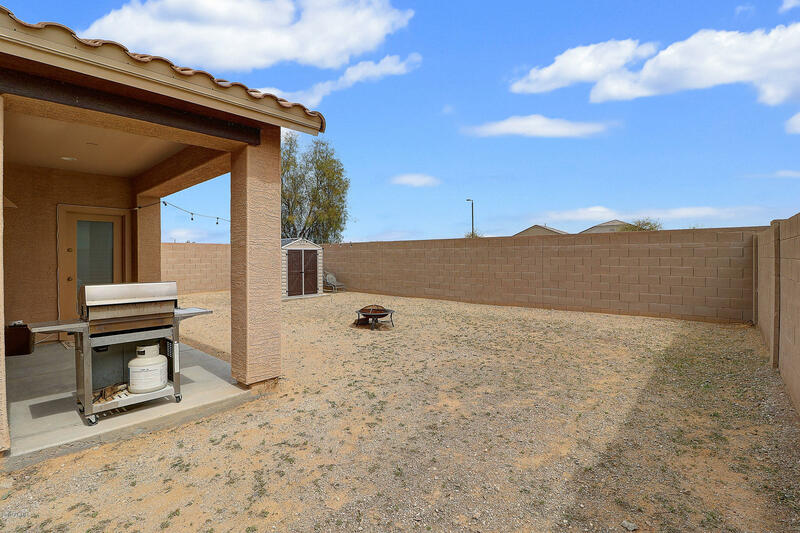 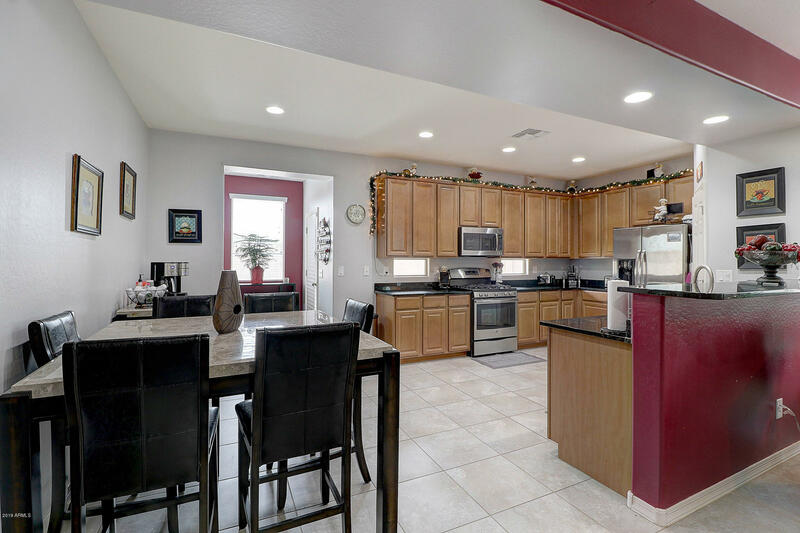 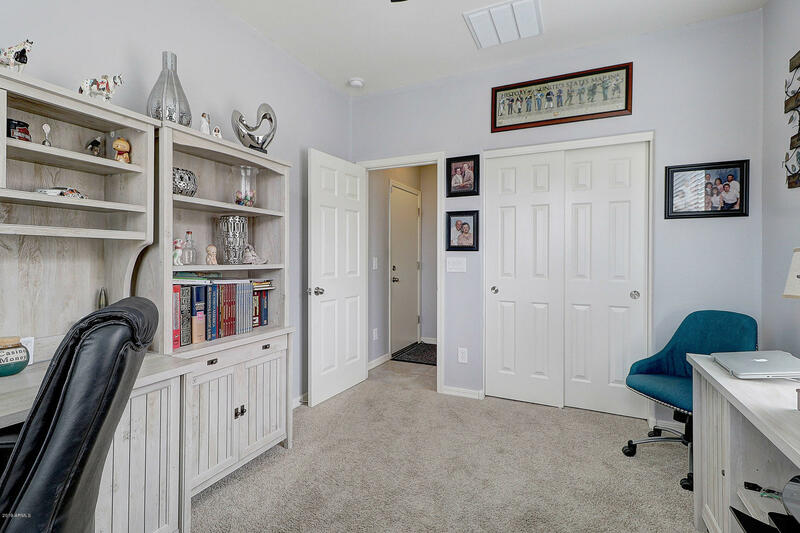 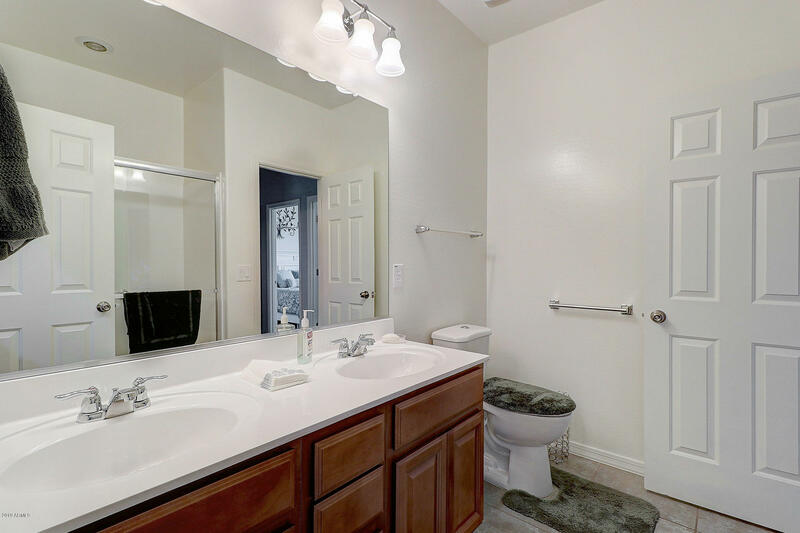 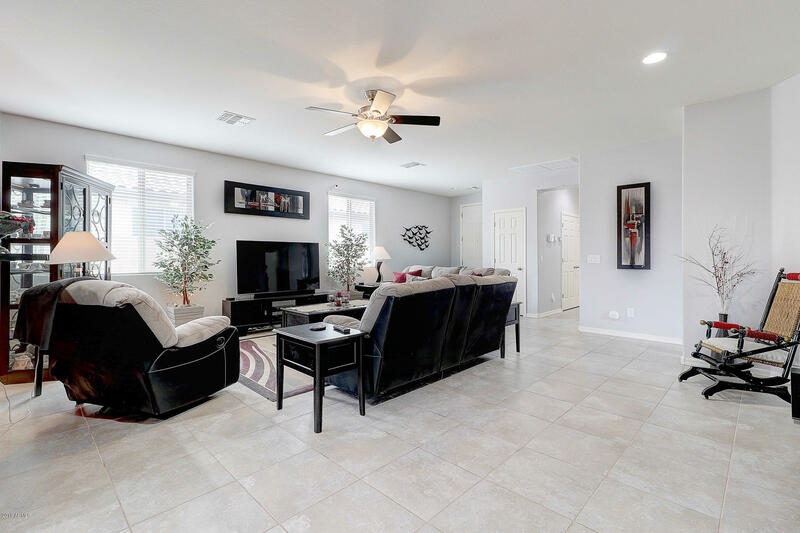 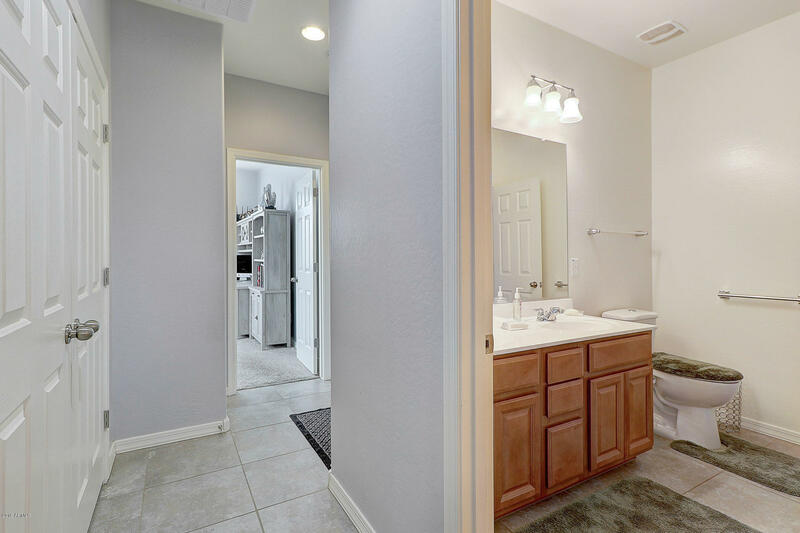 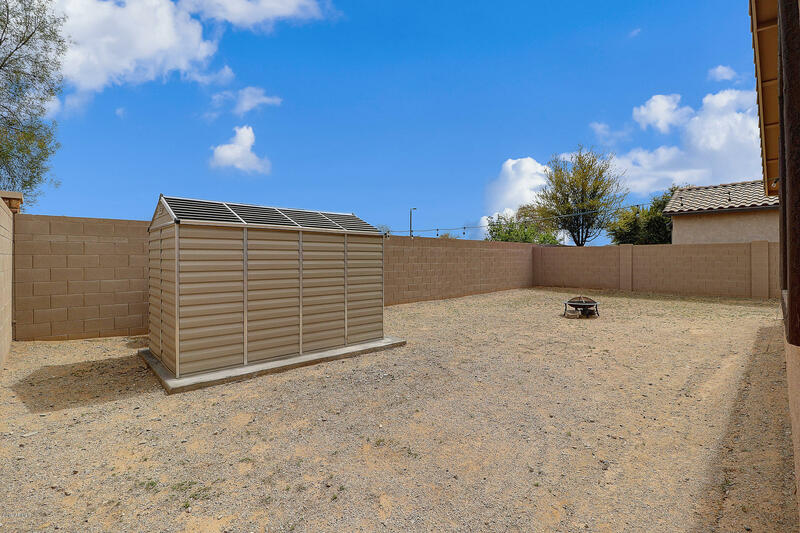 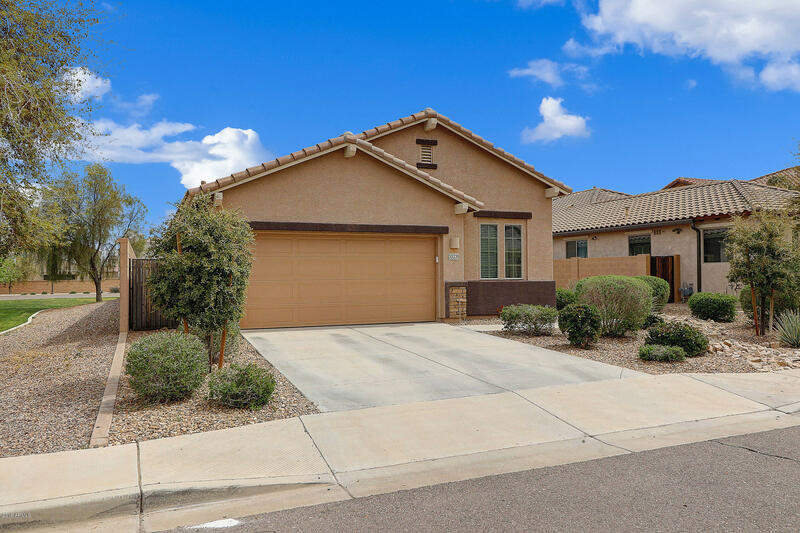 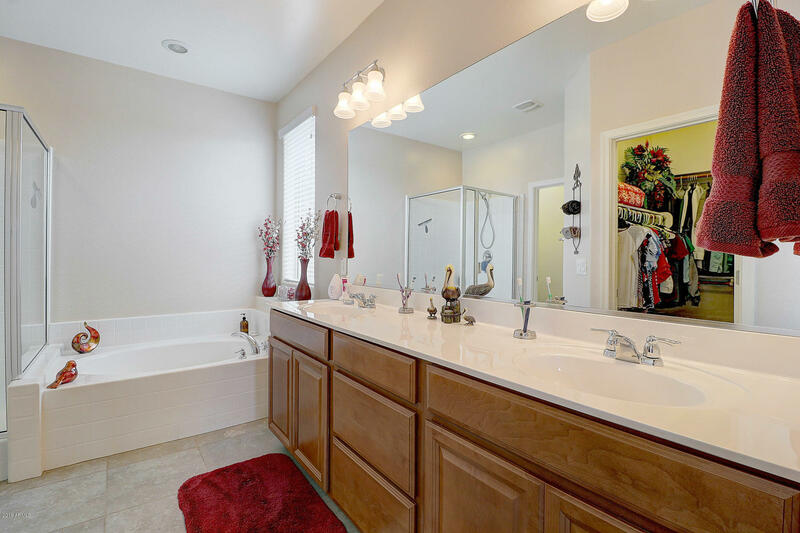 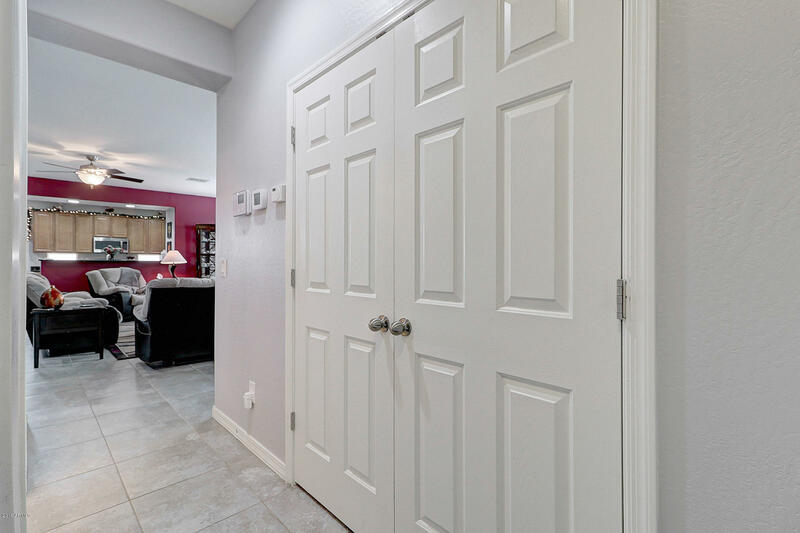 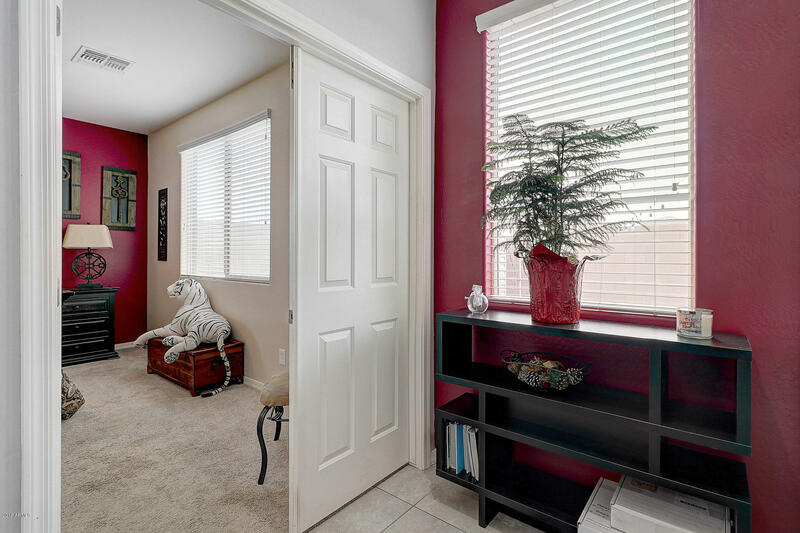 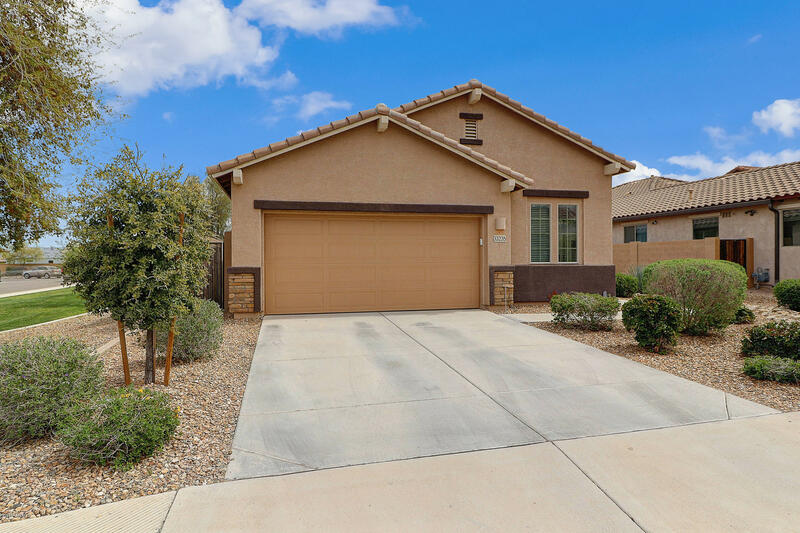 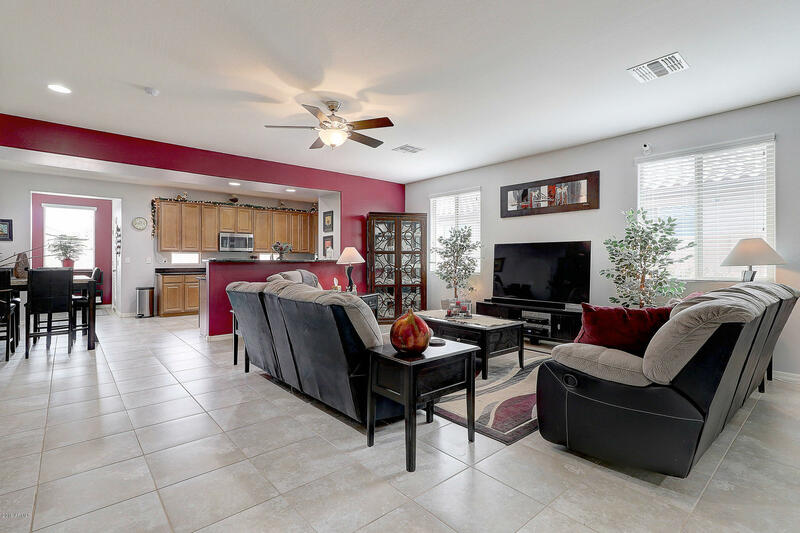 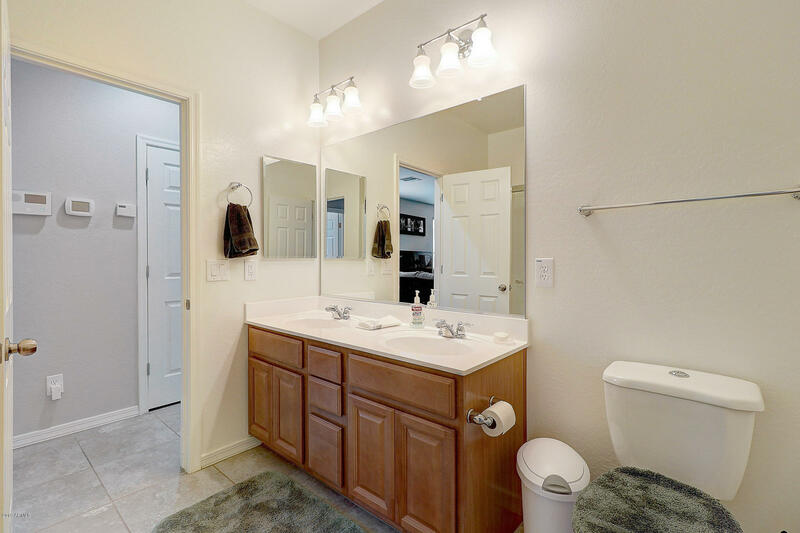 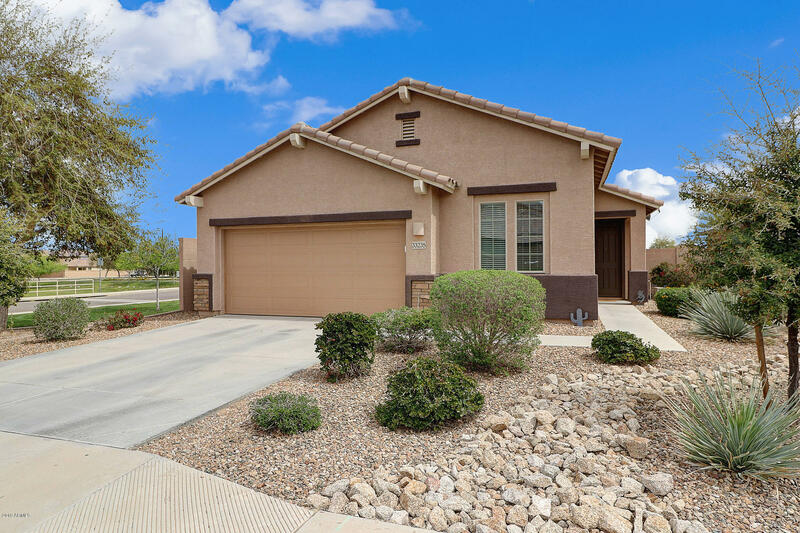 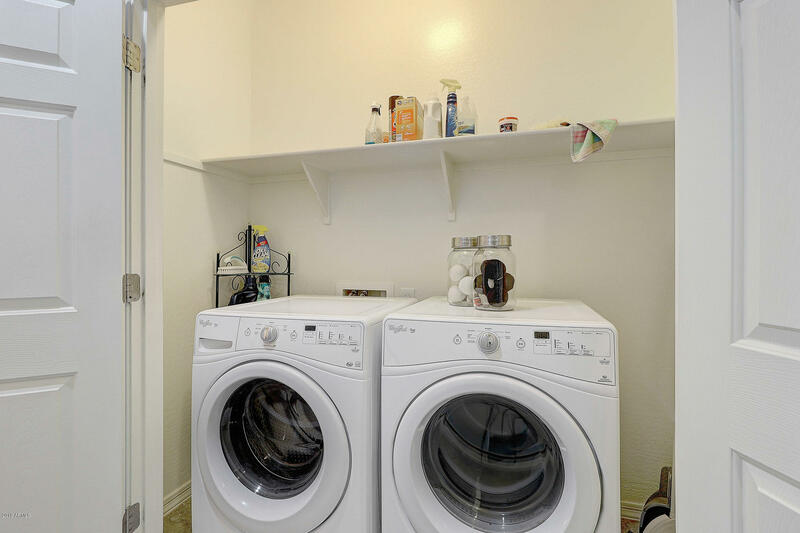 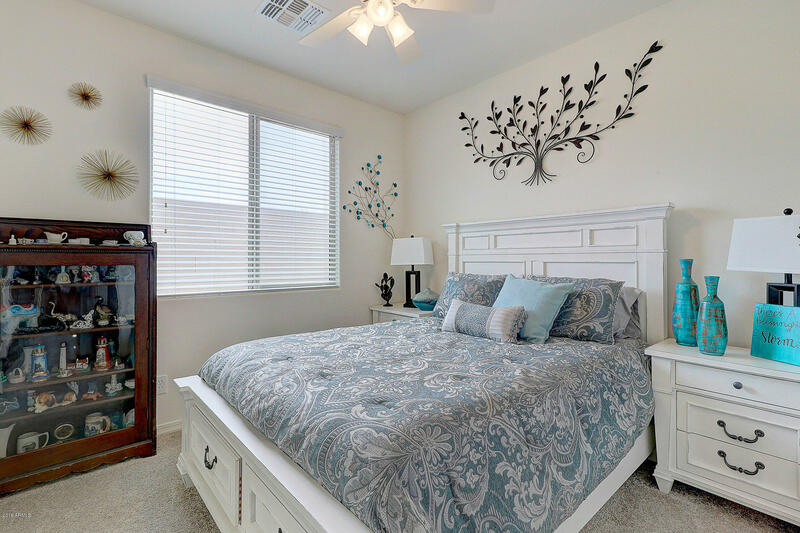 What a great warm 4 Bedroom 2 bath home, on quiet streets, tucked away in highly desirable San Tan Heights. 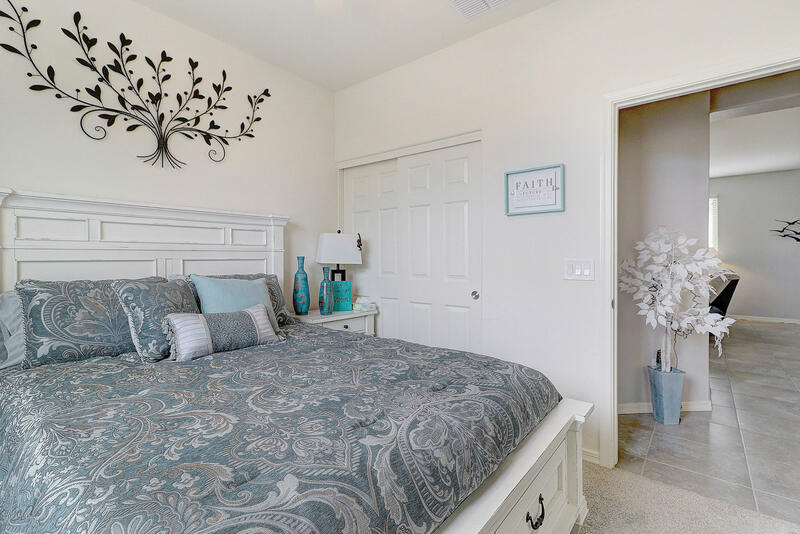 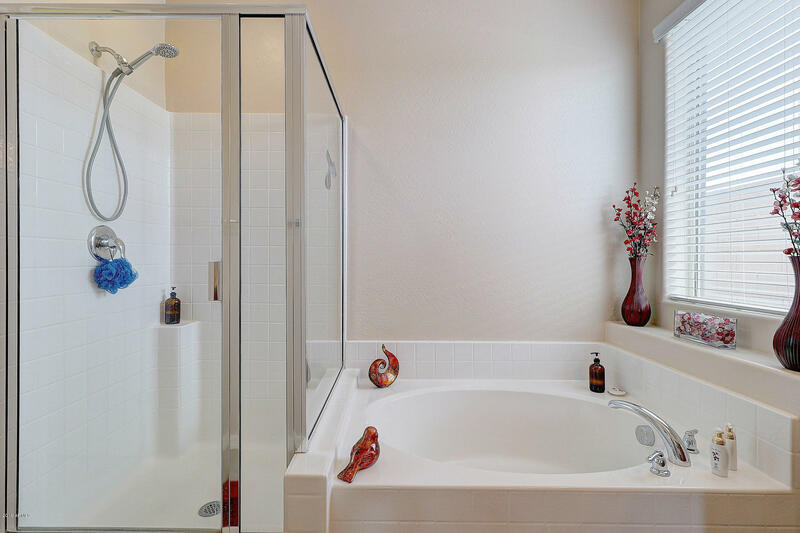 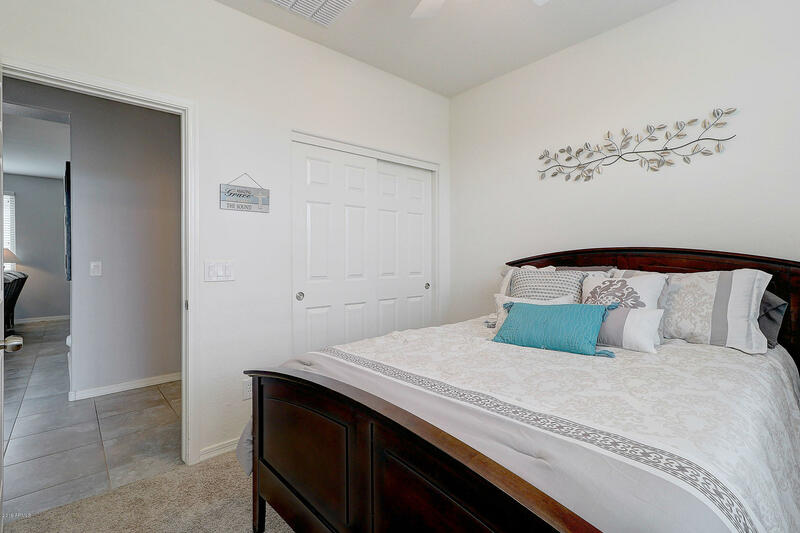 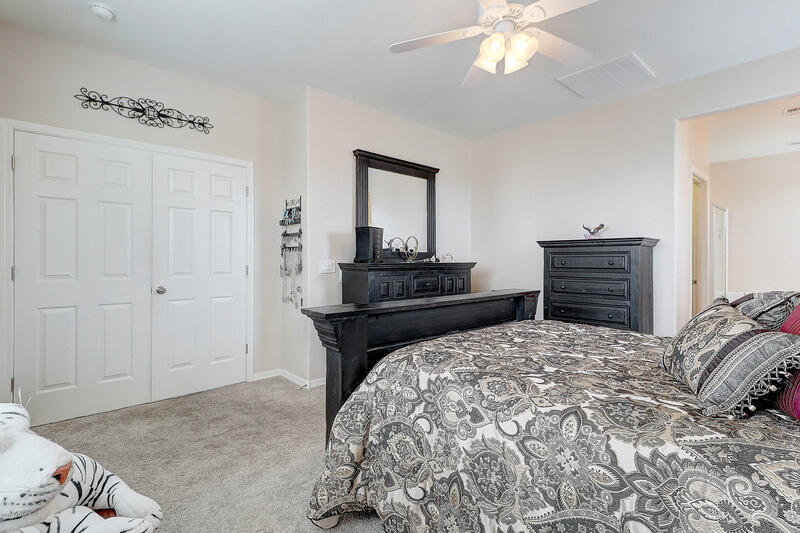 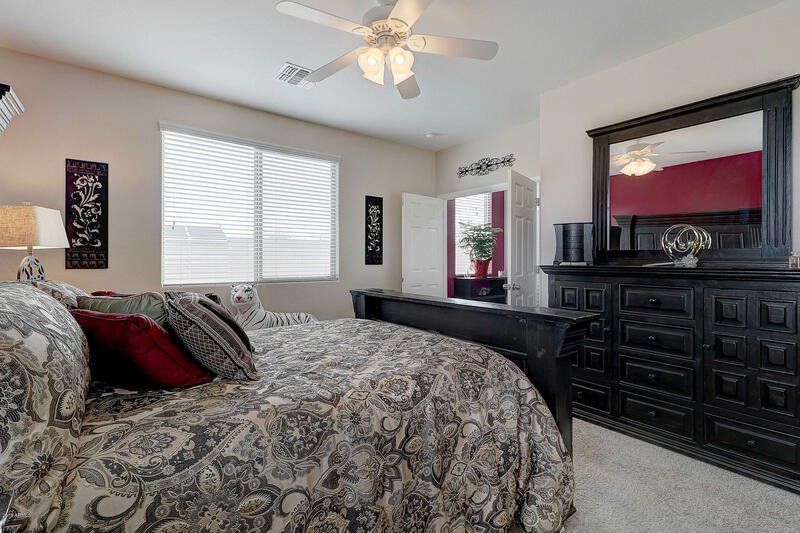 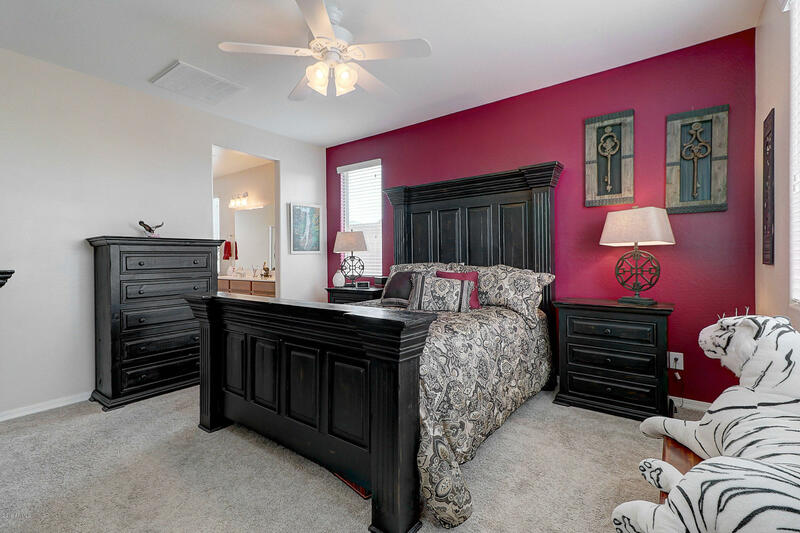 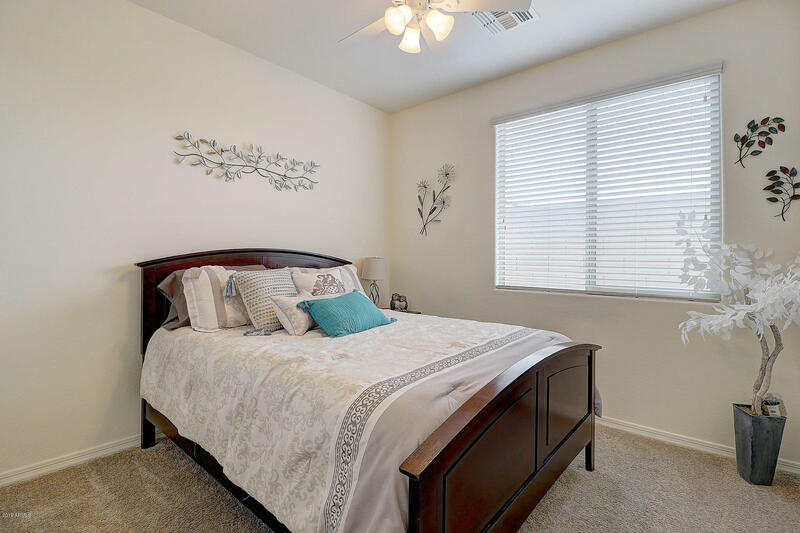 Classy tile floors with carpet in bedrooms. 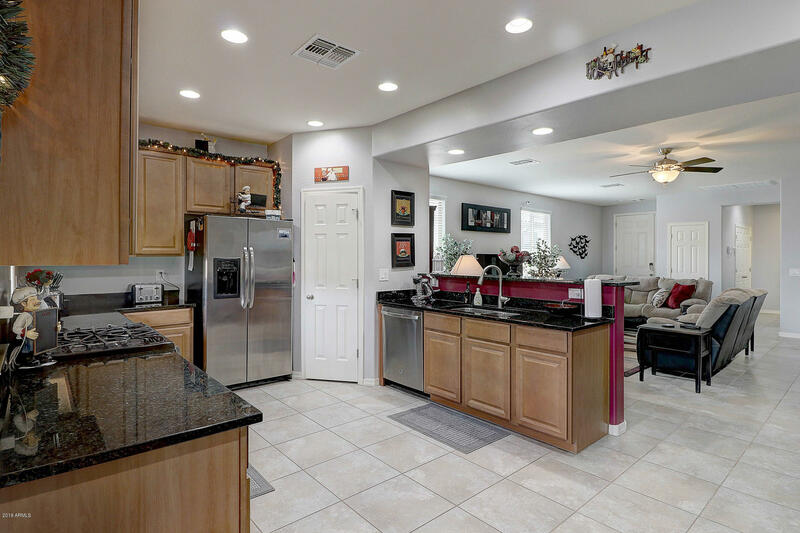 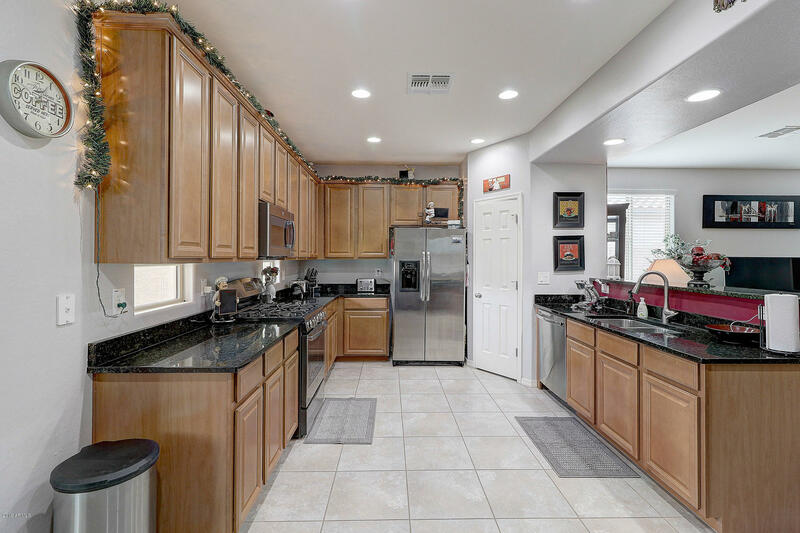 Great kitchen with plenty of counter and cabinet space. 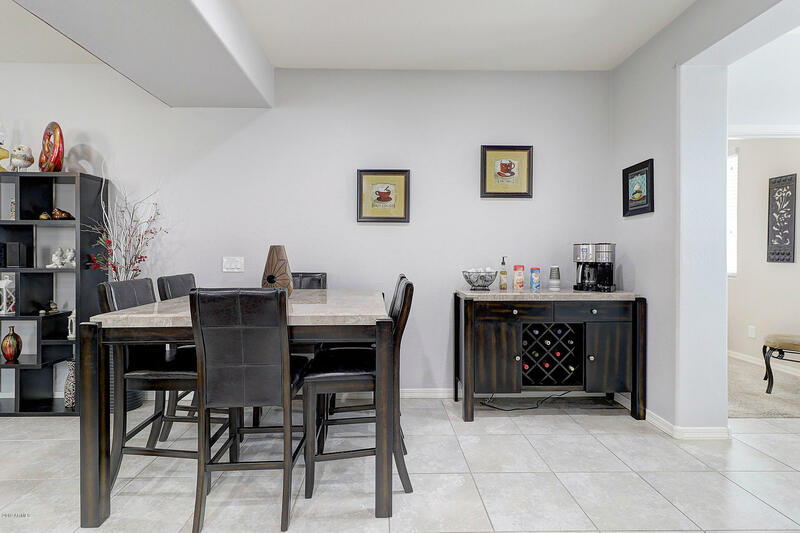 Listing courtesy of Coannah Realty Inc.